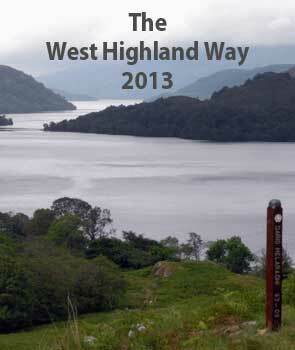 The West Highland Way is currently taking place in Scotland. The race starts at Milngavie and follows the 95 mile trail to Fort William. This years race has been won by Paul Giblin in 15:07:29 in a new course record breaking Terry Conway’s 2012 mark of 15:39:15. The first eight runners finished under 20 hours and the first two women are about half an hour away according to the times they left the last checkpoint at Kinlochleven.